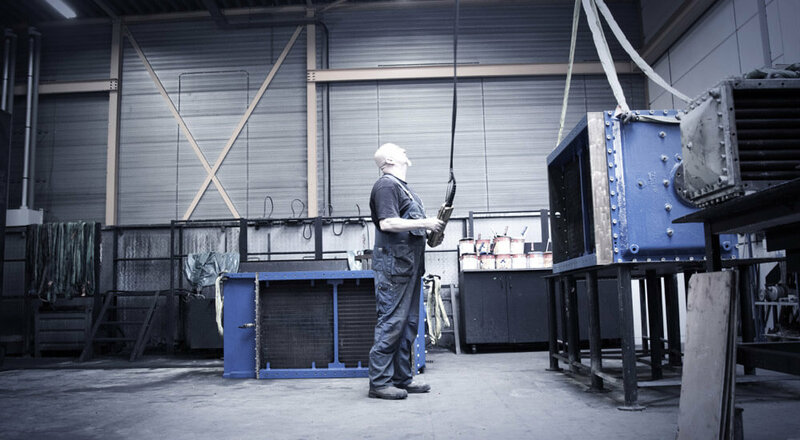 Through its various operating companies, CP Group offers its clients a wide range of services – from worldwide logistics and distribution to the cleaning and maintenance of heat exchangers. 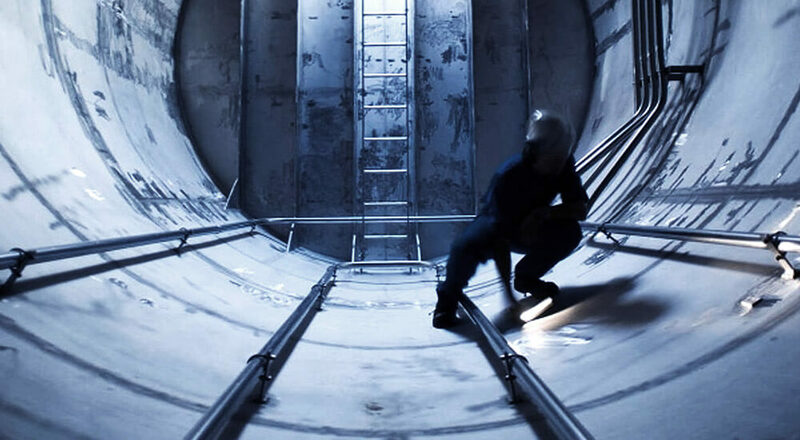 In addition, we supply high-quality products for cleaning chemical and product tanks. We have strong roots in shipping, and we specialise in offering flexibility, quality and tailored solutions. As a result, a growing number of companies from other sectors are selecting us as partner in their supply chain. INTERNATIONAL LOGISTICS, WAREHOUSING AND DISTRIBUTION CP Benelux is a provider of logistics services, with a strong focus on ADR cargo and products for the shipping sector. We are a small organisation with a personal approach, where you can still count on real service. We do our utmost to take care of all our clients’ logistics demands – down to the very last detail. 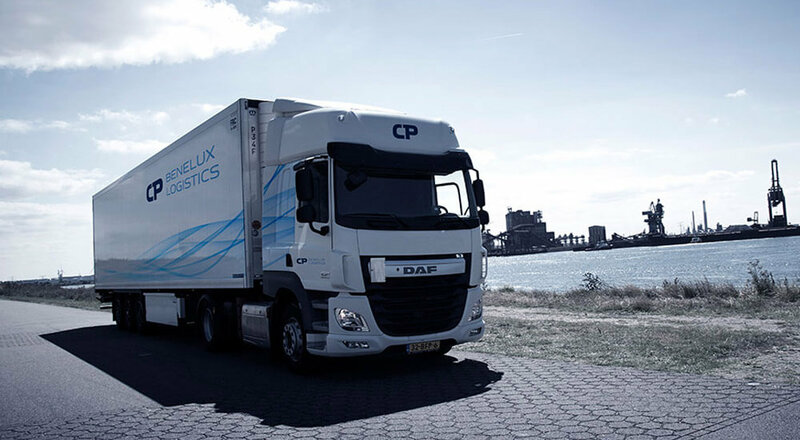 With CP Benelux Logistics as your logistics partner, you can rest assured that your European transport, storage and distribution activities – including ADR shipments – are in good hands. CP Metal Chemicals supplies high-quality marine chemicals used for the cleaning of chemical and products tankers and storage tanks. CP Metal Chemicals is an exclusive distributor for Henkel tank cleaning chemicals. Thanks to stock points all over the world, we can always supply products at short notice and the members of the CP Metal Chemicals team can be contacted for advice 24 hours a day, 7 days a week. CP Heat Exchanger Technologies specialises in the cleaning, servicing, maintenance and repair of heat exchangers. Among other services, you can turn to us for the cleaning and revision of charge air coolers, shell and tube heat exchangers, box coolers and plate heat exchangers. At CP Heat Exchanger Technologies, we see it as our mission to restore your heat exchanger to peak performance. Our technicians and engineers are able to clean and repair virtually any tube bundle or plate set, after which they can once again run at full capacity.